When the 17th Wisconsin Regiment left for the seat of war in the West, a lad named Francis Keegan joined it at Chicago, in the capacity of a drummer boy. He was the son of a poor mother, who, by her own industry was endeavoring to support a family of four little children. Too small for a soldier, or to earn a living at any other business, he yet desired to relieve his mother of his support, and determined to go to the war as above mentioned. 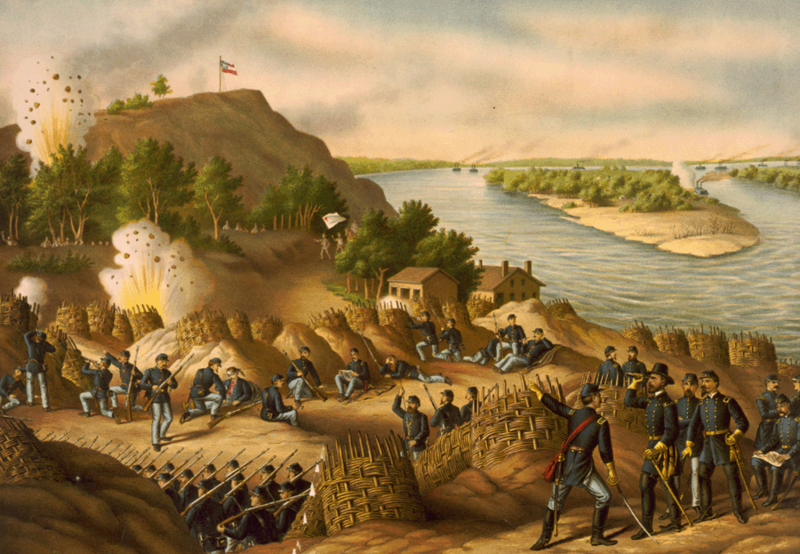 He was with his regiment during the siege and at the surrender of Vicksburg. As the prisoners were paroled and marched out, in the first man to pass the point where Frank was station [sic] he recognized his father, whom he supposed to be dead- he having left home for California several years ago, since which time he had never been heard from. The surprise of each may be imagined. Through the intervention of Frank, who was a favorite among the soldiers, the father was very kindly treated, and on renouncing his false allegiance, and taking his oath to support the government, was furnished with money to visit his family at the north. Thus the little drummer boy not only relieved a hard working mother, and served his country bravely, but was the means of uniting again a long separated family. Strange incidents occur in this unhappy war. It remains unclear what elements of this tale are true or have been embellished for the sake of providing readers with a ‘good news’ story during wartime. Frank did not continue to serve in the ranks of the 17th Wisconsin, and is listed as having ‘deserted while on furlough’, perhaps to provide further assistance to his hard pressed mother. 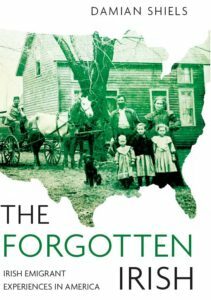 Regardless of the circumstances, this story of the chance encounter between father and son during the height of the Civil War is indeed a poignant one. I wonder if dear old Dad ever made it back home or took the money and ran. I am not sure Peter- I do hope to look into them a bit more at some point to find out what happened!